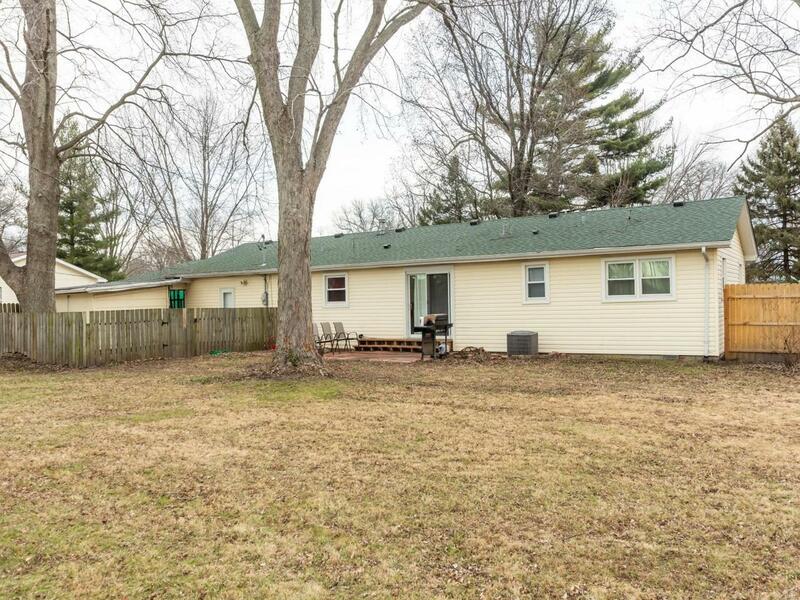 Affordable spacious ranch at end of street in Ofallon School District. 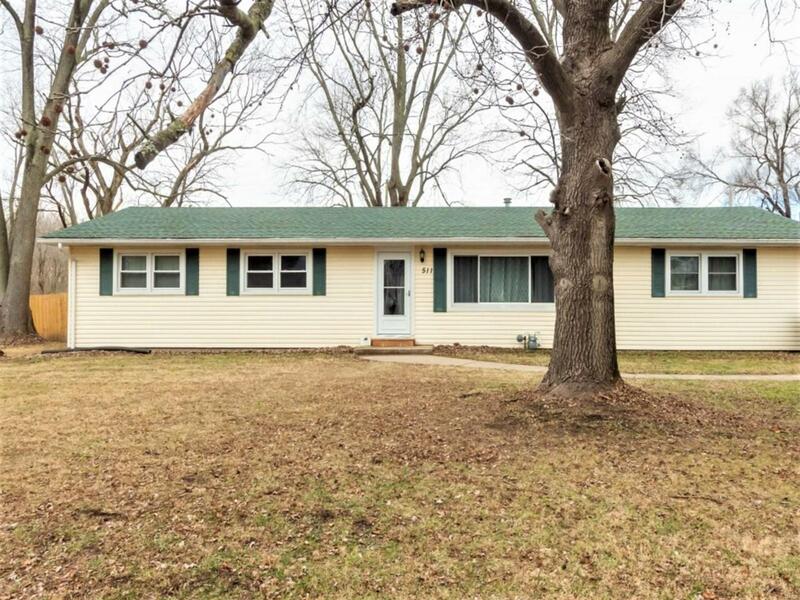 You'll love this one story with 4 bedrooms and great outdoor space. 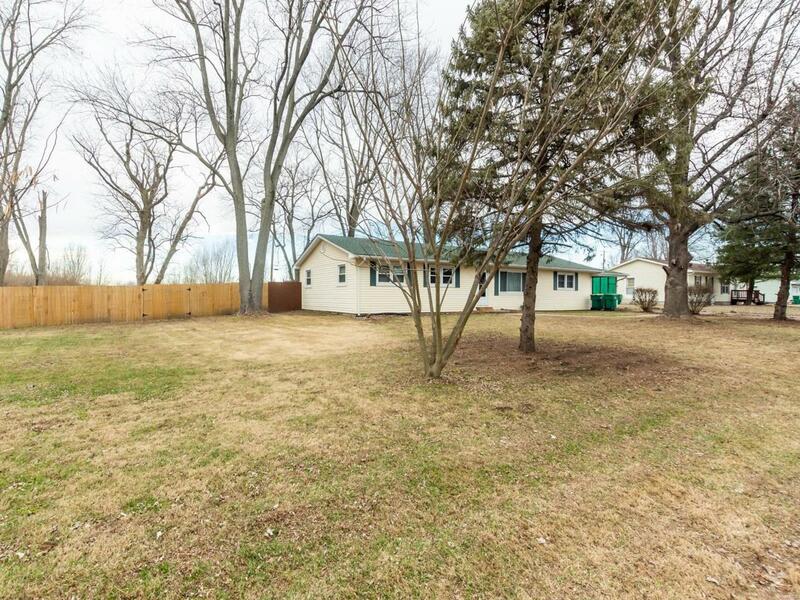 Located in a central location with over 1700 square feet of space and lots of updates. Enjoy the large living room with hardwood floors and cove ceilings, updated kitchen with plenty of countertop space plus a pantry, double ovens (17); fridge (18) gas cooktop and professional style hood and tile backsplash; Split bedroom concept with large master bedroom with 8 x 9 walk in closet. Renovated bathrooms in 2018. Other updates include sewer and water lines 2018, privacy fence 2018; roof 2013; water heater 2016; windows 2009; leaf guard gutter covers; Large utility room. 2 storage sheds. 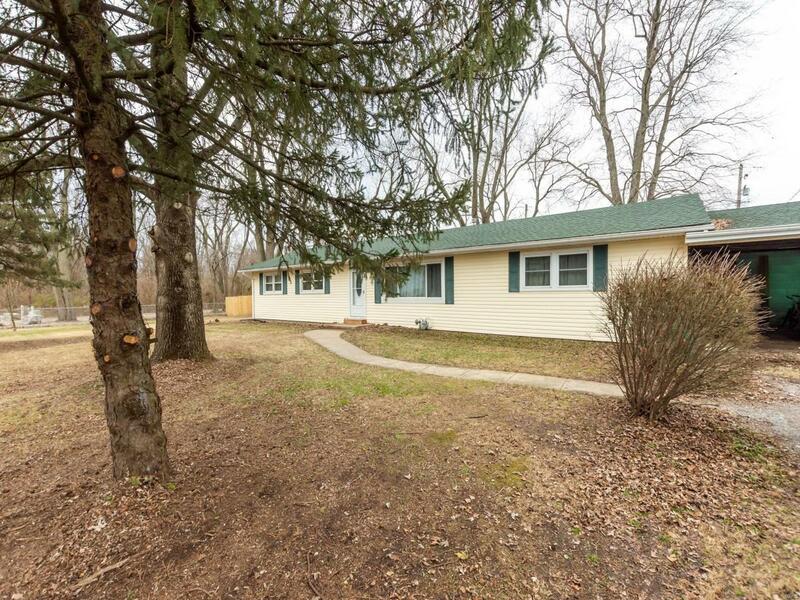 Great place to entertain with beautiful mature trees, fenced large yard and easy access to trails at the park or the elementary school.